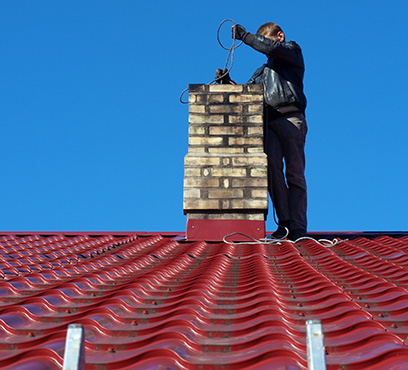 When one of our technicians arrives at a property to perform a chimney cleaning, it is a thorough process that includes removing the debris from the fireplace inside the building and the chimney that is on the building’s rooftop. The interior surface of a fireplace and chimney becomes covered with greasy black soot that collects wood particles. If you don’t have this debris removed, then it can catch on fire, leading to a dangerous situation that can destroy a building or harm the building’s occupants. 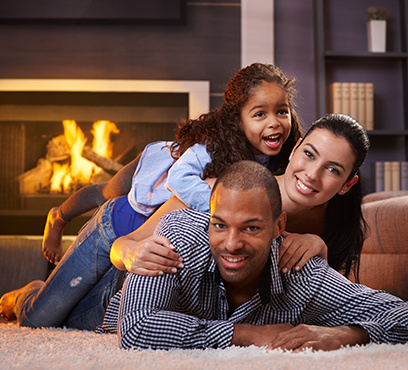 Our chimney sweeps will protect your room’s carpet and furniture from collecting soot by placing protective tarps on the surfaces before removing the filthy creosote from the chimney and fireplace. 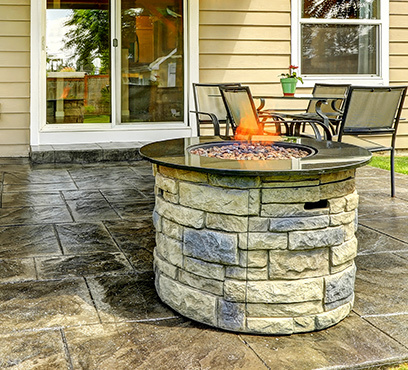 Working on a gas fireplace requires specialized skill and attention to detail because leaking fuel can lead to a buildup of lethal gases or a dangerous explosion. Not only can a 1st Choice Chimney employee perform a repair, but also, when the gas fireplace is obsolete, it is possible for the technician to complete a new gas fireplace installation. We can help you select a new gas fireplace that is attractive, easy to use, safe and suitable for the size of your home or business. If not regularly cleaned out, your dryer vents can lead to a house fire. Every year, approximately 15 people die, and 400 people are injured from a dryer vent-caused fire. Lint and excess dust and fabric from clothes build up in your dryer vents over time. This causes your dryer to exhaust less efficiently, and therefore be more likely to catch on fire. Not only that, but if your dryer doesn’t have the proper ventilation, it will release deadly carbon monoxide into your home. 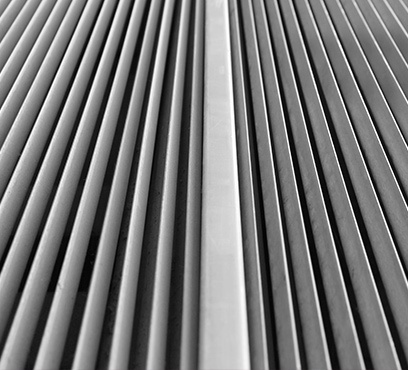 Dryer vents only need to be cleaned approximately once per year, and your risk of a house fire will significantly go down. One of the newest services offered by our team is to repair the brick and mortar to ensure that a fireplace and its chimney are in top-notch condition to protect our customers.